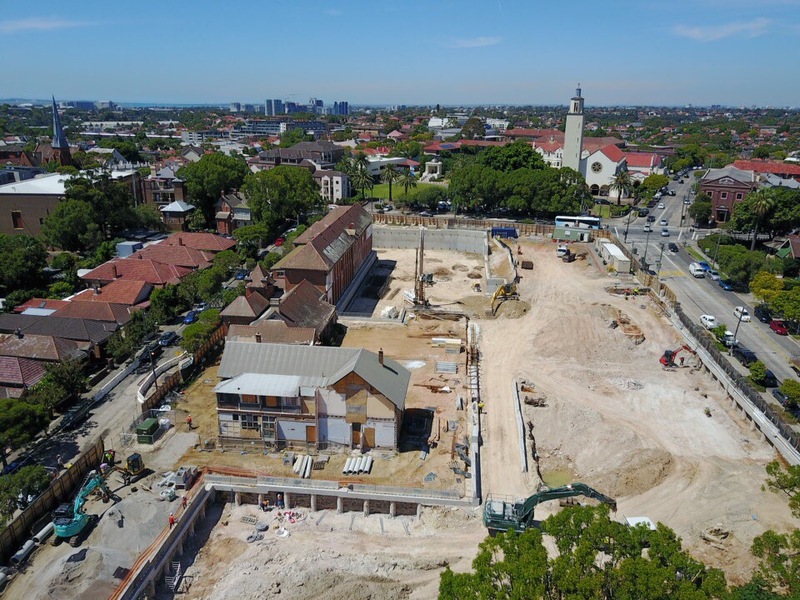 Description of project: Site remediation, bulk earthworks for both council community centre and residential redevelopments. Remediation earthworks on site including site clearing, tree removal, cut and fill to approved RL’s. Structural piles installation, strip and pad footings for residential redevelopment.